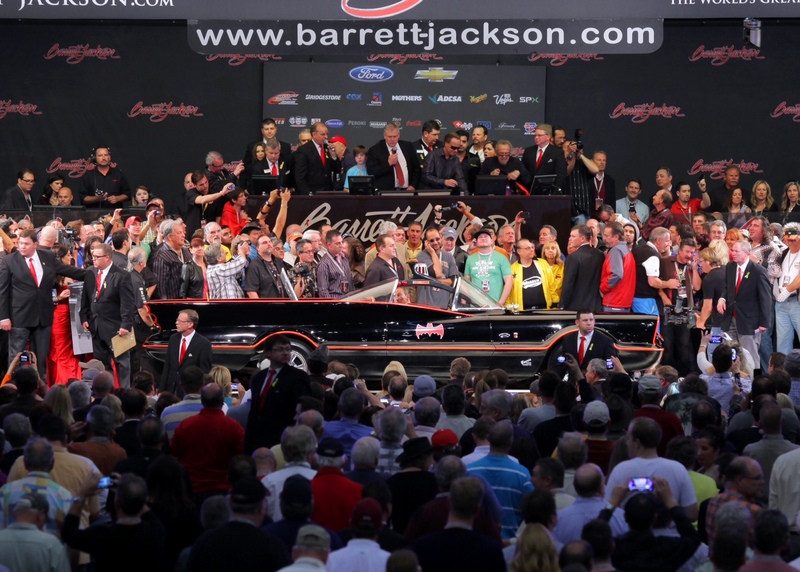 Chase Gregory: Gooding & Company, Barrett-Jackson, RM, & Bonhams Make Unbelievable Sales for 2013!!! Gooding & Company, Barrett-Jackson, RM, & Bonhams Make Unbelievable Sales for 2013!!! 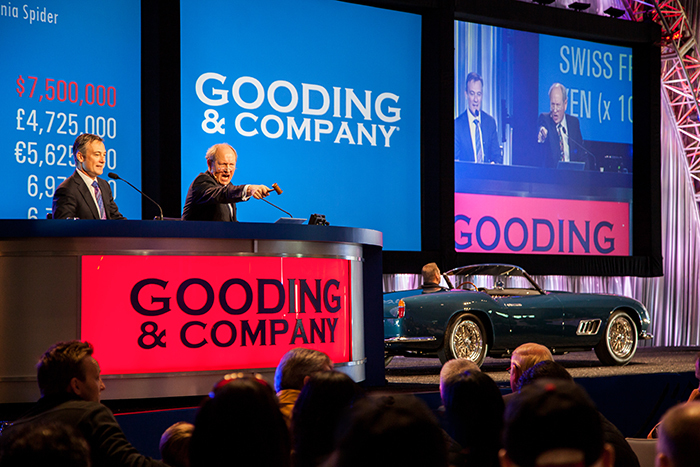 Gooding sold 101 of 104 lots for a total of $52.5m, an increase of 31% from last year's $39.6m. High-sale honors went to a 1958 Ferrari 250 GT LWB California Spider, sold at $8.25m — a record for Arizona Car Week. Read more. 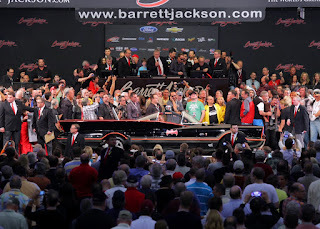 Barrett-Jackson sold 1,343 cars for a total of $109m, a 17% increase from $90.4m last year. The top sale was the original 1966 television Batmobile, sold at $4.62m. Read more. RM sold 75 out of 84 cars at its single-day Arizona Biltmore sale, totaling $36.4m, an increase of 42% from last year's $25.7m. 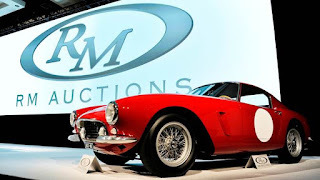 The top sale was a 1960 Ferrari 250 GT SWB Berlinetta "Competizione," sold at $8.14m. Read more. And Bonhams sold 91 cars out of 112 for a total of $13.4m — nearly doubling last year's 6.9m. The top sale was a 1938 Mercedes-Benz 540K Cabriolet A, sold at $1.31m. Read more.